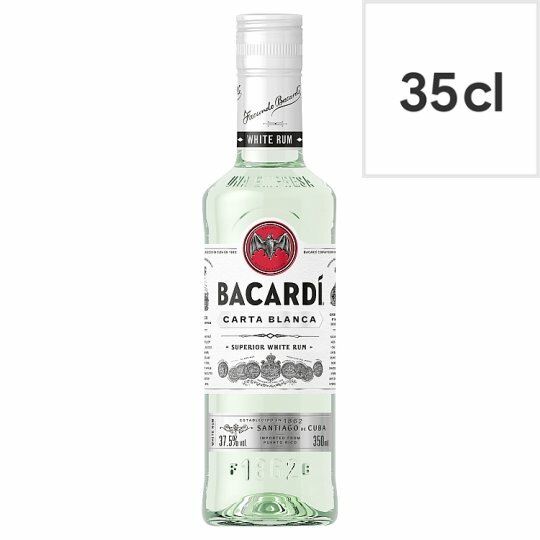 In 1862, Don Facundo Bacardi Masso, set out to create a rum like no other. He spent the next decade perfecting blends that he was proud to serve to the people of Cuba. He never settled, always looking for ways to improve his product. New Bottle. Same Relentless Passion. Mild, soft, aromatic and delicate. Candied fruit, crystallised fruit, impressions of vanilla and apricot, sweet, creamy almond/marzipan flavours (almond croissant), Sweet fruity overtones, smooth and light.